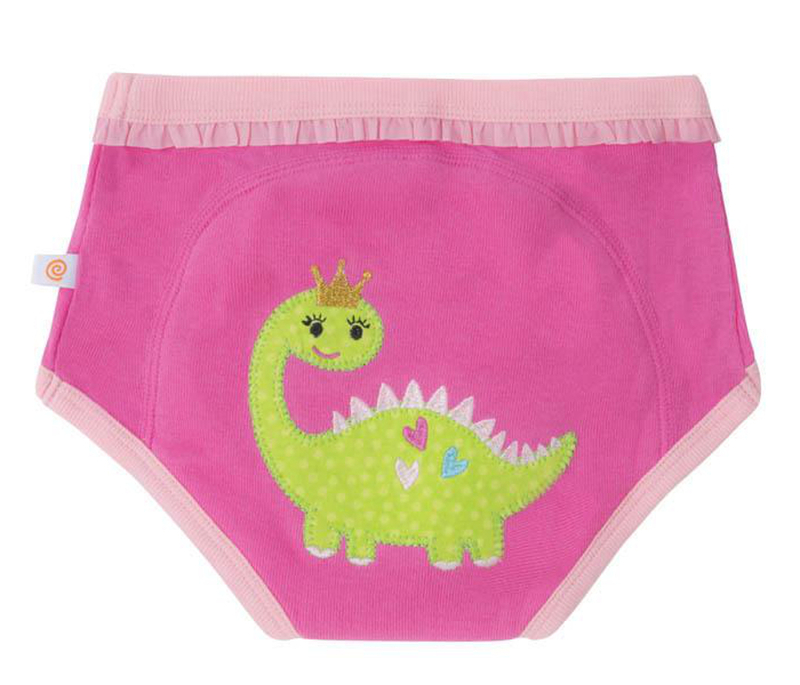 Made with 100% organic cotton, these naturally breathable training pants are free from BPA, Phthalates and lead. 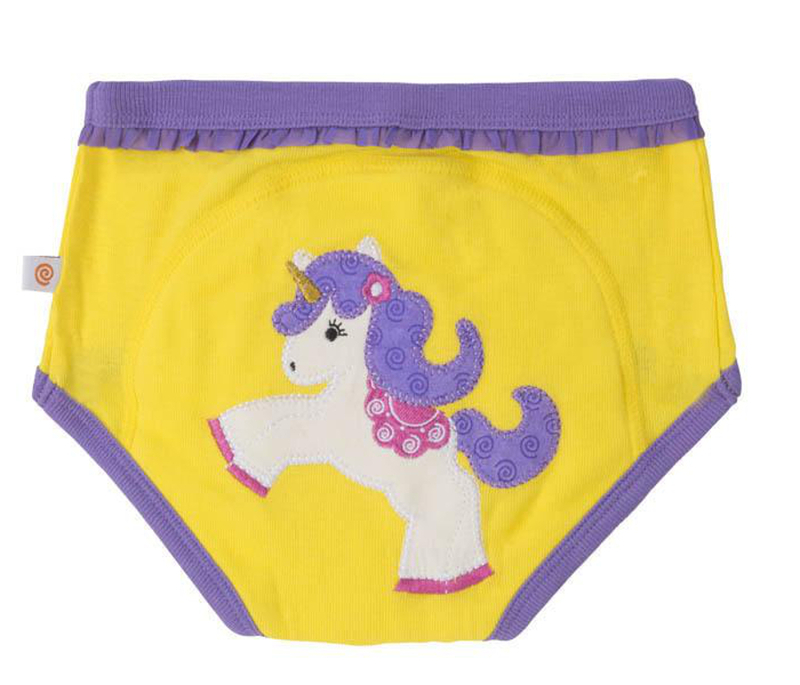 For comfort and confidence, these pants are perfect for that stage of potty training when nappies are being phased out and standard knickers aren’t enough. 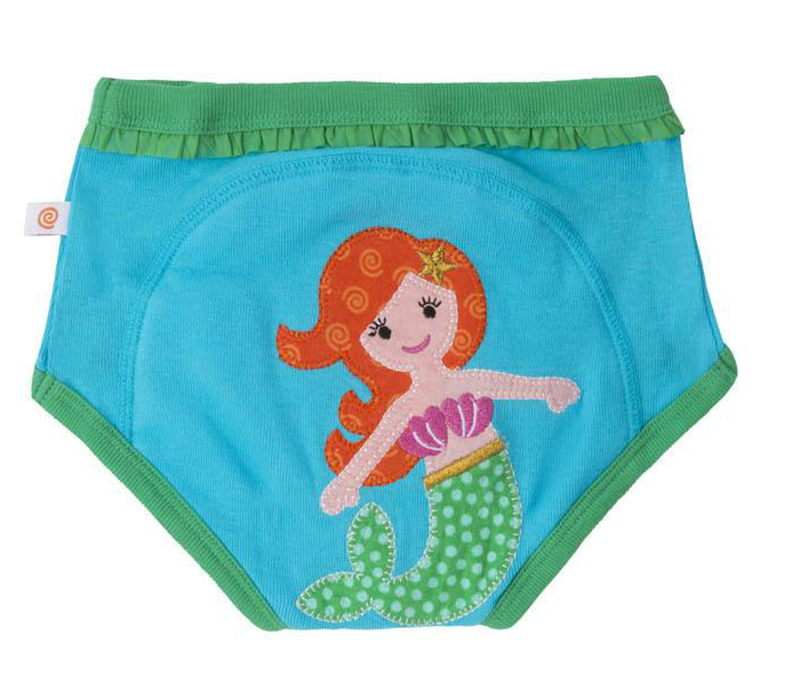 Great for little accidents, these pants are super comfy and come in a fairytail design which children will love. 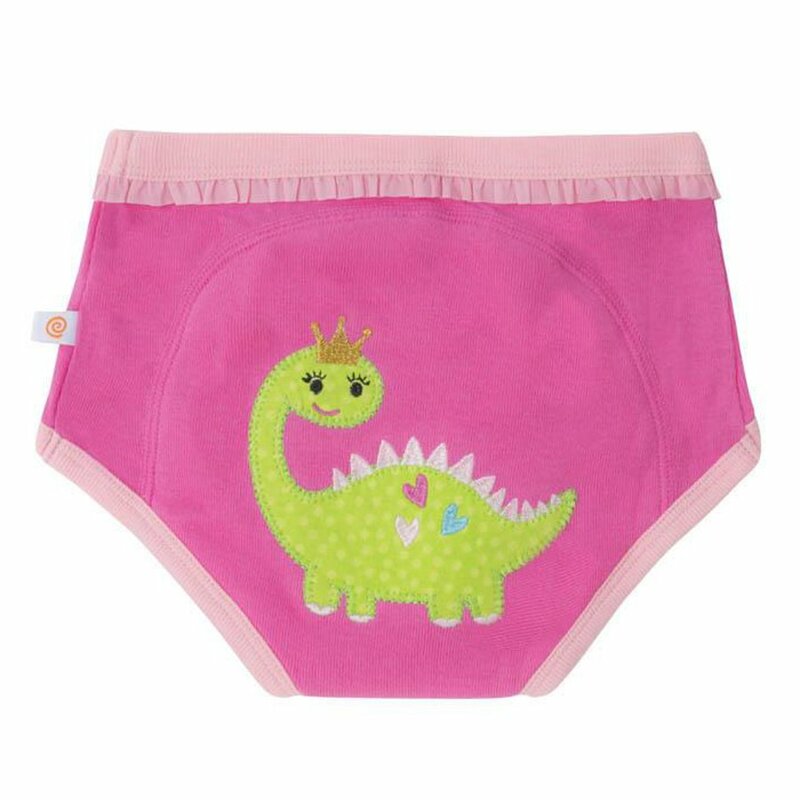 The double sided layer of terry sandwiched between the layers of cotton, will give you and your child confidence that if an accident does occur, it will be contained. 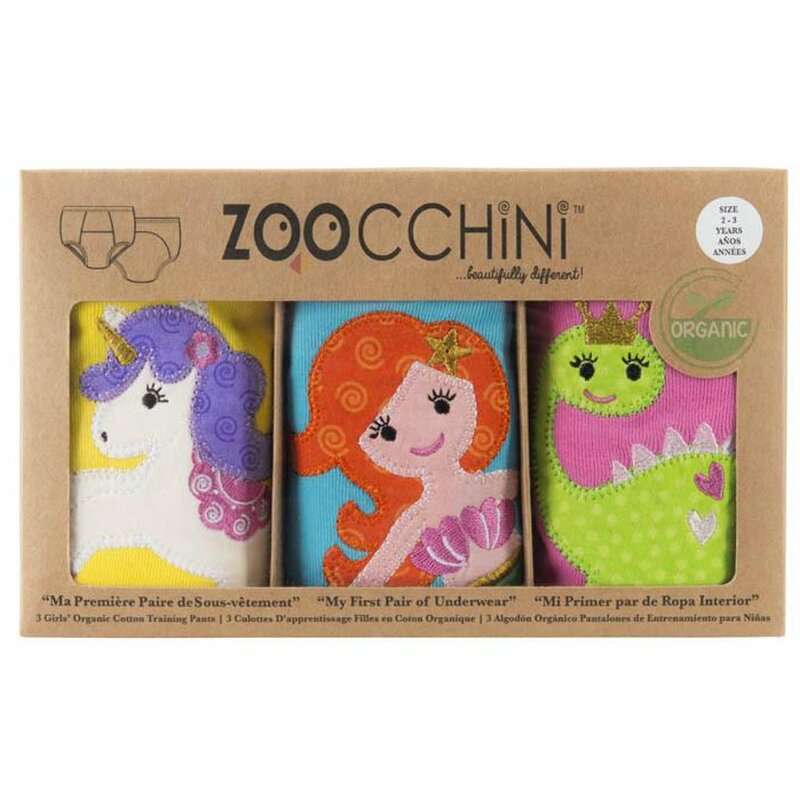 Zoocchini produce the highest quality, and are committed to the importance of safety in products intended for children, safe even for earliest childhood. 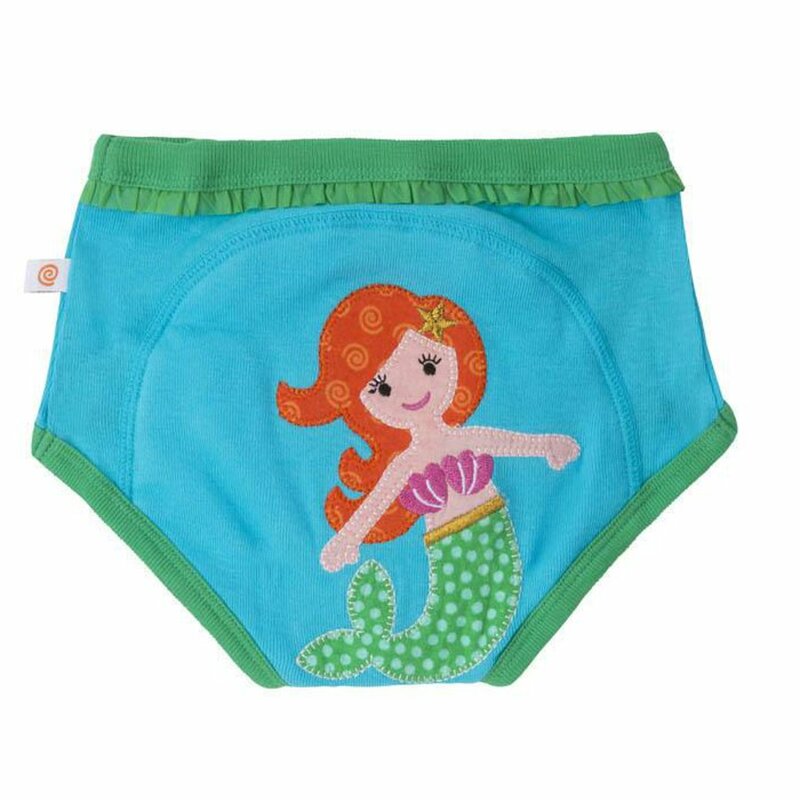 They believe that contributing to a more sustainable environment is good business practice and the right thing to do for future generations. They strive to use resources more efficiently, and where there is an option, they pursue the most environmentally friendly solution that meets expectations. 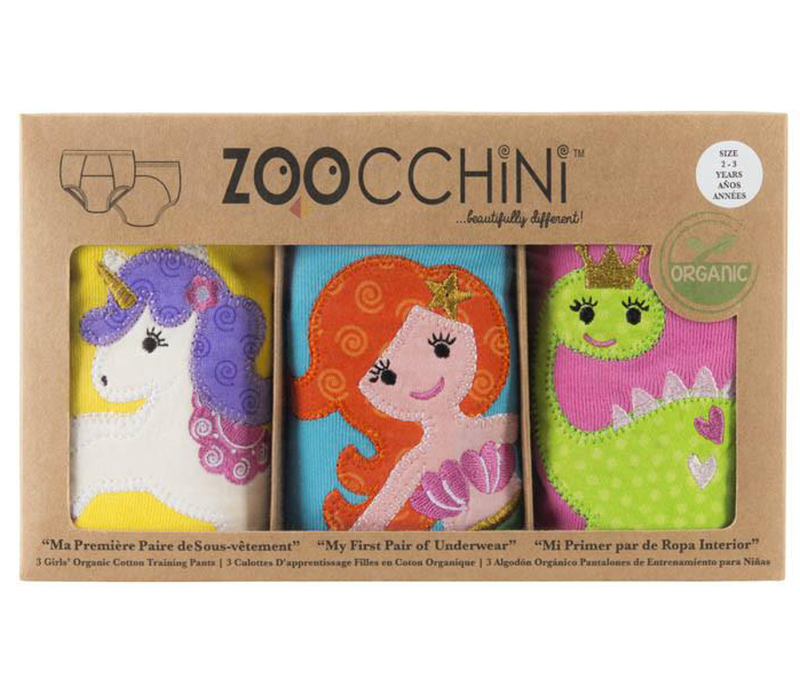 There are currently no questions to display about Zoocchini Fairy Tails Girls Training Pants (set of 3).